1 How Much Does a Website Cost? 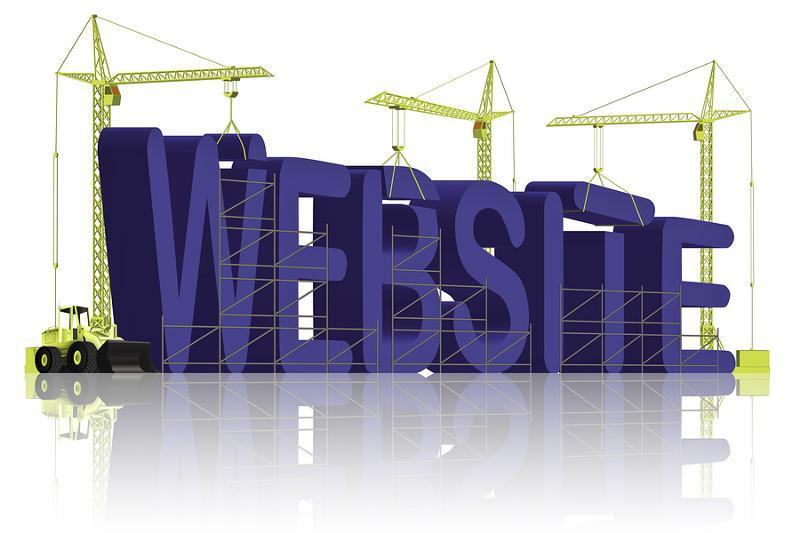 1.1 What kind of website do you need for your business? Here are the lists of the kinds of website.